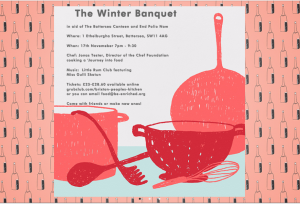 Food for the Soul is very proud to have been invited to cook for the first fundraising supper club restaurant pop-up night for Battersea Canteen on Tuesday 17th Novemeber. 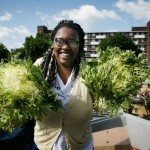 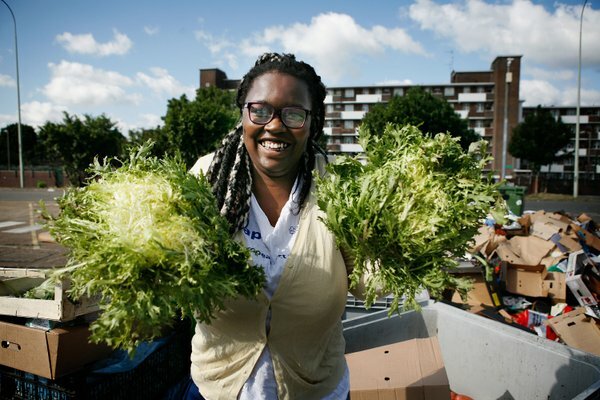 Pioneered by Kemi Akinola of “Be-enriched” and The Brixton Peoples Kitchen , The Battersea Canteen project aims to reduce food waste and increase healthy eating through delivering nutritious free hot meals throughout the year. 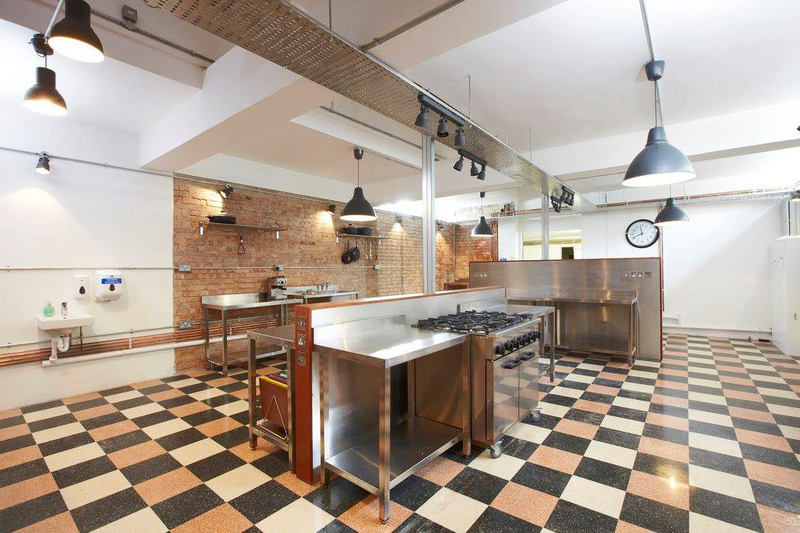 Hosted by the wonderful London Cooking Project, this event is to raise funds for the cause and will include 3 course vegetarian menu made entirely from waste food sourced from local markets and neighbourhood shops. It is a BYO night. For more information and to get tickets please click on this Grub Club link.